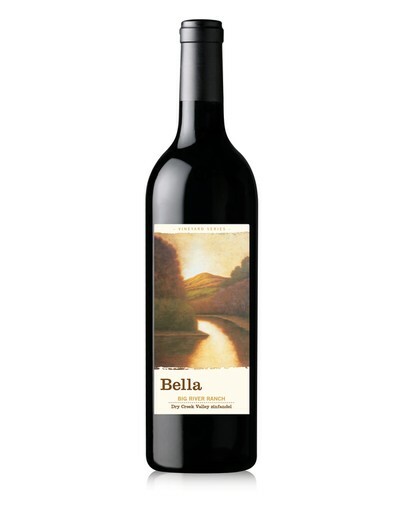 Sensory Notes: With a pretty floral nose of dark ripe fruit, the 2015 Lily Hill zinfandel exhibits classic and lively Dry Creek flavors of blackberries, black cherries, licorice and exotic spices. 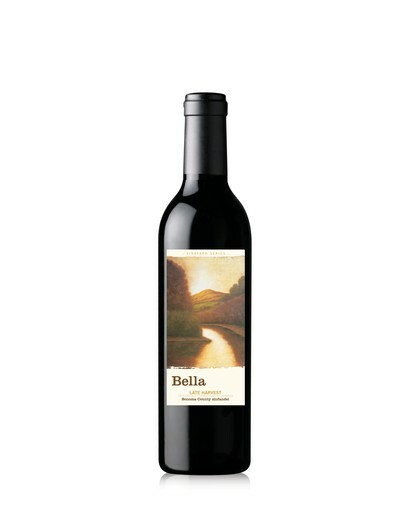 The wine has a silky texture with a full mouthfeel, intertwined with a smokey finish. 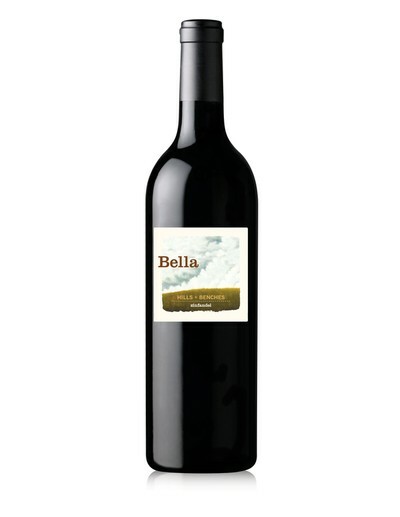 The incorporation of a small amount of petite sirah pushes the finish into rich, substantial length. Vineyard Notes: We have 8 different blocks of zinfandel on the Lily Hill. Each are picked individually according to ripeness. The first fruit was from blocks 5, 6 and 8, hand picked on September 5th, finishing with the Lily Hill petite sirah on September 16th. Fruit was sorted, destemmed and fermented in closed-top tanks for an average of 14 days. The wine was barrelled-down into a combination of French and American oak, 20% new, for 18 months in our wine caves.